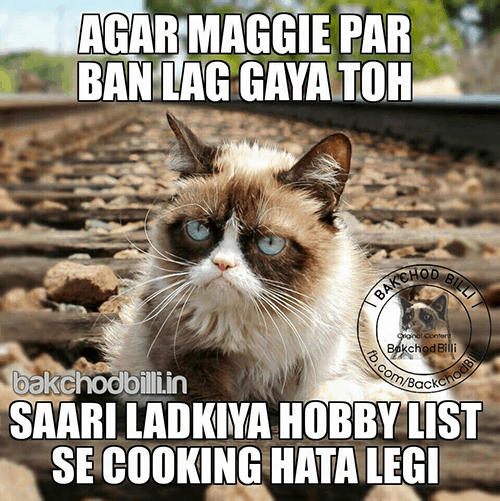 #MaggiNoMore: The BEST Memes About Life After The Ban! 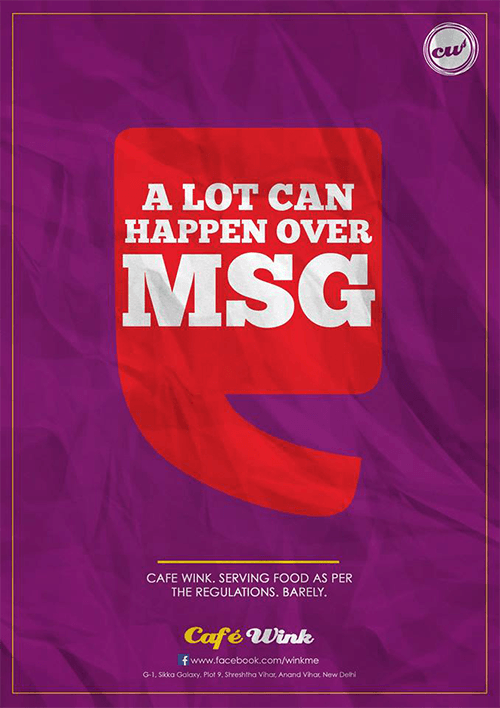 Our fondest childhood memory, our best sleepover experiments and our saviour in college! 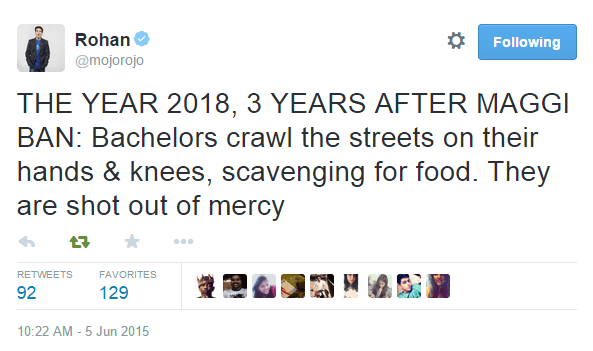 And pretty much every day when we’re too lazy/ tired to feed ourselves a full meal. 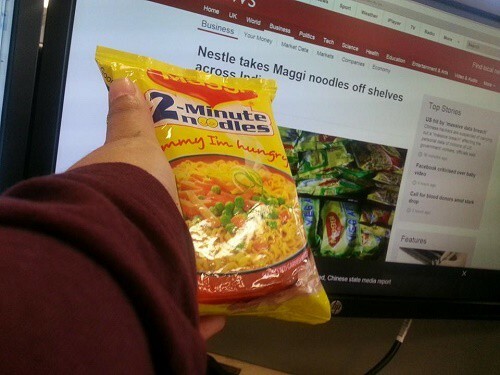 Our lives just wouldn’t have been the same without those “2-minute” noodles! 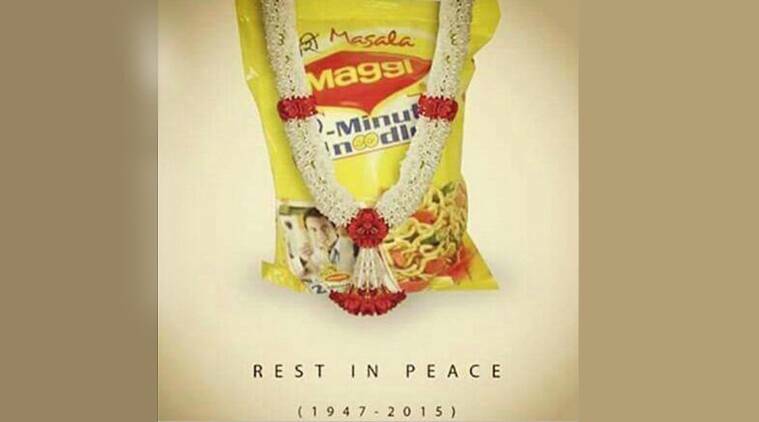 All this talk around Maggi has given birth to such amazingly hilarious memes, though, that it almost seems worth it. We said ALMOST. These are our favourites from all over the internet! 1. No, seriously, we’ll cry more than we did during the movie, and that’s saying something! 5. 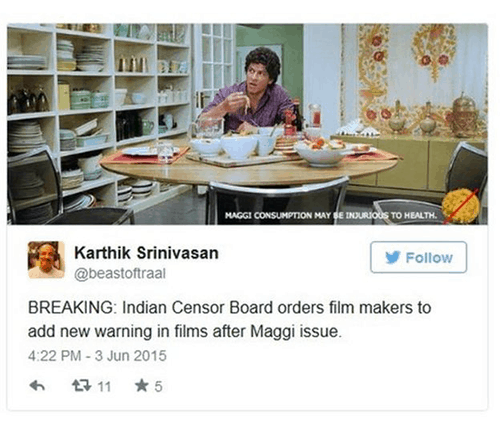 Like the Censor Board didn’t already have enough things to cut out and warn us about. UGH. 6. 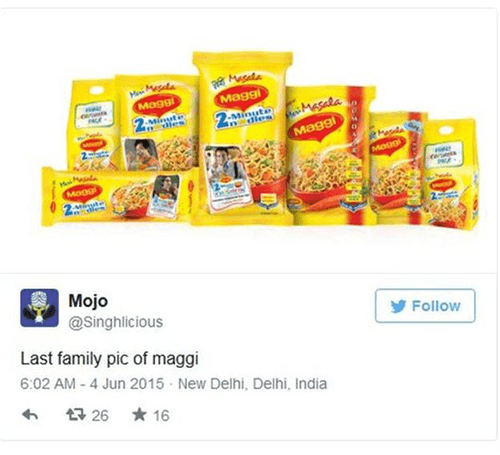 You know that aisle in the grocery store with all the gazillion Maggi packets? It’s our second favourite after the wine aisle. 7. 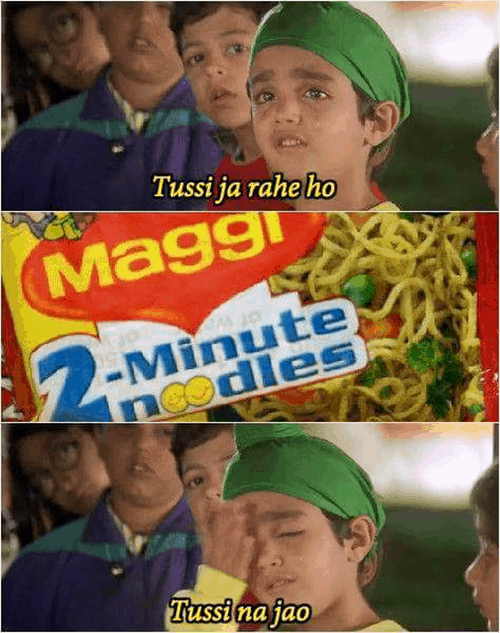 We’ve all tried to cheat Maggi into our diets. 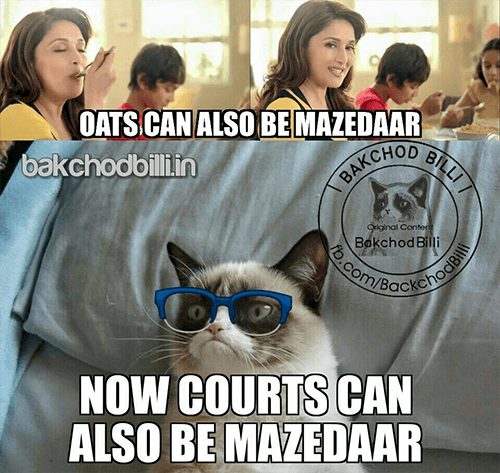 The Oats version made is so much easier! 8. 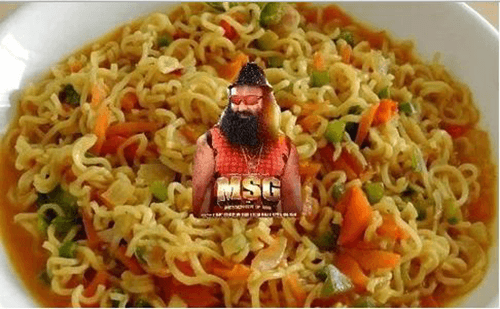 MSG (but not the one you’re thinking) in your Maggi. This one is SO weird, and SO ridiculously funny!! 9. 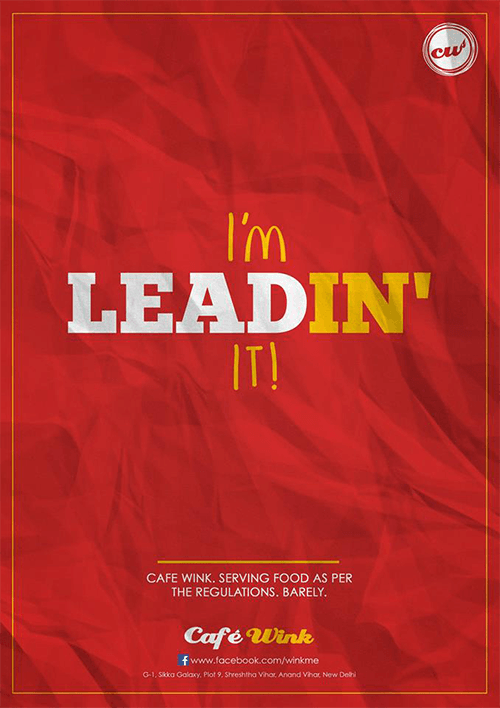 LEADin’ it. Sigh. We guess we’ll have to stuff our faces with burgers now! 11. 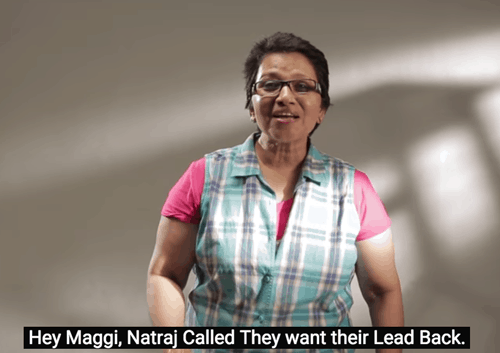 All mothers everywhere finally have proof for what they’ve been trying to tell for years now! :/ Okay, FINE, mom. 12. The pain will be felt EVERYwhere. 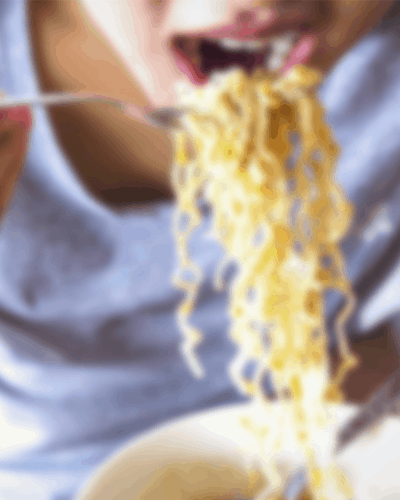 Hostels, remote hilly areas, our kitchens. 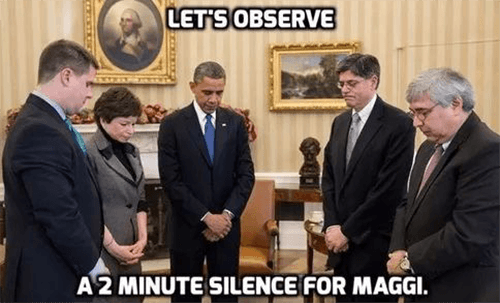 International politics.